Sew Festive Handmade: A Magical Sale! 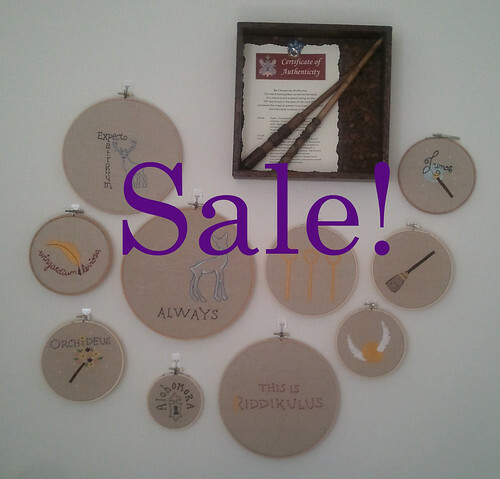 To celebrate the holiday weekend I decided to have a little sale in my Etsy shop for my Potter Patterns! September 1st is the day all wizards head to King's Cross and get on the train to go back to school. It's also my younger sister's birthday - I created the original embroideries for her birthday last year. Use the code HogwartsExpress to receive 20% off your purchase through Monday September 3rd! That makes the complete bundle of 8 patterns only $24. Hot damn. **Tune in Monday to find out how many different HST layouts I auditioned for my latest quilt before I decided what I wanted. 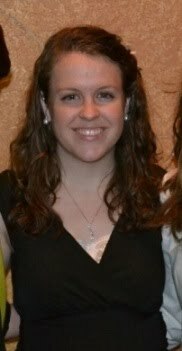 I even have crappy cell phone pictures for your viewing pleasure. I know, I know, I'm too good to all of you...can posts even get any more exciting around here? !